Few people can claim to like the ads that have become part and parcel of smartphone usage, but for the most part they can be endured. But what about when a minor inconvenience that merely infringes on your time becomes even more of a nuisance and actually starts to kill your phone battery? According to an investigation, this is precisely what has been happening. An ad fraud scheme has been uncovered that invisibly plays videos lucrative video ads on handsets, earning money for fraudsters and draining the batteries of Android handsets. As reported by BuzzFeed, the problem was highlighted by fraud detection firm Protected Media. It affected various ad platforms, but perhaps most notably Twitter's MoPub ad platform. The fraud works as follows. A standard, legitimate, in-app banner ad is paid for and displayed by a company. Hidden behind this banner ad is a secret auto-playing video ad (or maybe even more than one), unrelated to the legitimate ad. While the genuine, visible ad will -- hopefully -- earn money for the advertiser, the invisible video ad generates more money for the fraudster, and also drains batteries on phones. It is not a new money-making system, and it already has a name: in-banner video ads. Similar schemes had been identified by DoubleVerify last year, but the latest discoveries suggest it is now happening on a much larger scale. have links to an Israeli company, Aniview, which strenuously denies any involvement in fraud. It says that its video ad platform, "banner ads and code, which were created by one of its subsidiaries, were exploited by a malicious, unnamed third party". BuzzFeed brought to our attention that there is an abuse activity, as an immediate action, we stopped this activity and started and continue an internal incident review. We notified and emphasized our clients that the use of our platform must be according to our policy and the IAB and TAG guidelines. There are multiple levels of concern here. As well as duping companies out of money and wasting users' phone batteries, there is also the damage in reputation of apps to consider. 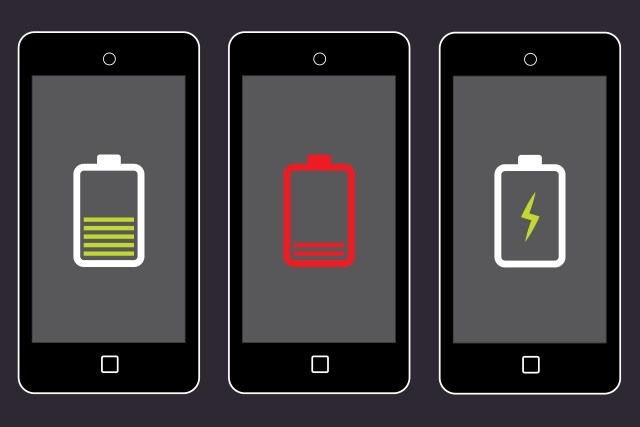 If an app or game is connected to poor battery life, it is likely to receive bad reviews, become less popular and earn less money for developers -- and this poor battery life is completely out of hands of the developers. Twitter has launched its own investigation into the matter.